I speak regularly at conferences, as well as for non-profits and companies. Drawing on real-life experience as well as my training from coaching and psychology, I provide engaging and practical advice to inspire people to live a more fulfilling life and make a more meaningful contribution to the world. 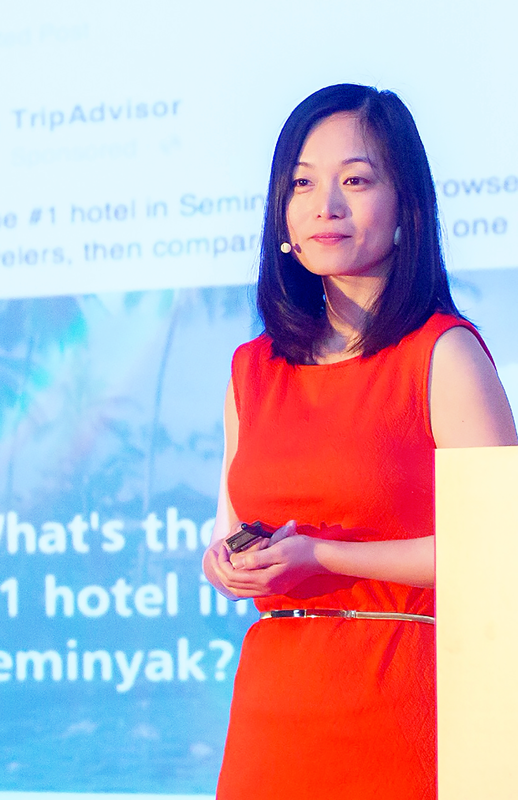 To book me for a speaking event, contact me directly at yudan@yudanshi.com or complete the contact form below. Contact me about a speaking engagement.